Summer is a time to relax with friends and enoy yourself, but we often see messages that tell us we should "slim down for summer" or get a "bikini body". Believe it or not, these messages are designed to make us feel bad about ourselves! 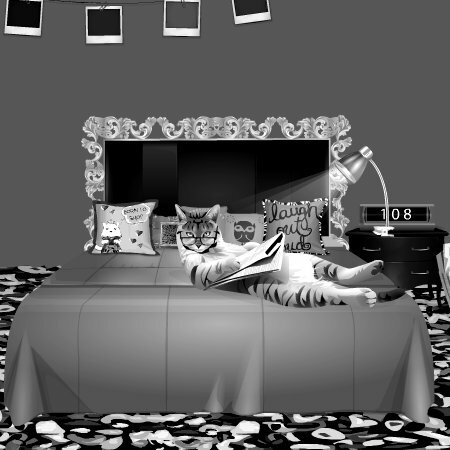 Creating statements is something that I am very passionate about on Stardoll. I think that in this world, standing out is the best thing we can do! So, when we can stand out from others on Stardoll - I get excited. Can you figure out this week’s mystery? Get the clues here!